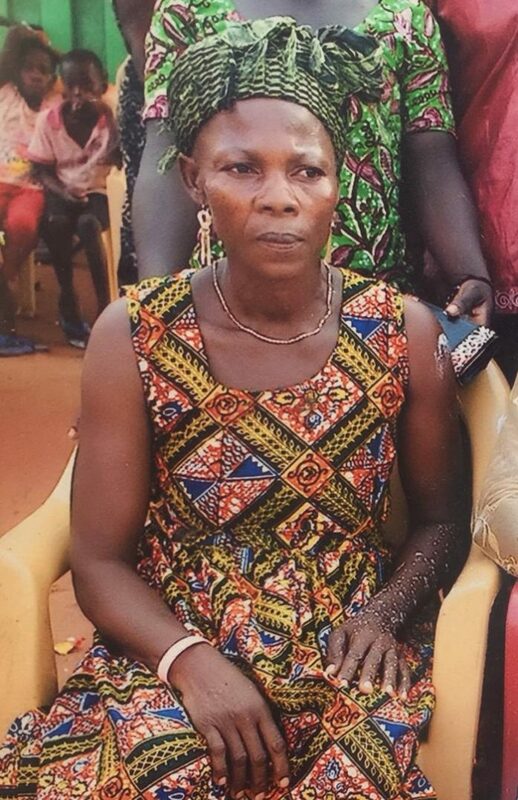 A fifty year old woman, Felicia Dameda has been shot dead at Kasseh in the Ada East District of the Greater Accra Region in Ghana, Africa. Felicia, joined her fellow congregants in an all night service at the Macedonia Prayer Church at Kasseh D/A basic school where the service was held. According to brother Ebenezer Djani, a presiding elder of Macedonia Prayer Church, at about 2:45 am whiles church service was in session, four masked armed men suddenly stormed in and ordered them to surrender while firing gunshots sporadically. Two suspected armed robbers wearing face masks on Saturday dawn killed a woman, when they stormed the Macedonia Prayer Church in Ada Kasseh, during an All Night Service, and in what looked like a Hollywood movie, started firing guns sporadically. This sent members of the church, who had met at the Kasseh Basic School for prayers, running helter shelter, and in the process one of the members a 48-year-old Megbenya Adzamade, was shot in the head, leading to her death. Confirming the incident to the Ghanaian Times, the Ada District Police Commander, Superintendent Timothy Dassah, said the robbers took away mobile phones and hand bags containing unspecified amount of money.